Also joins other Nisky future Seawolves Aidan Byrne, Connor Wolff, and Jake Shephard. 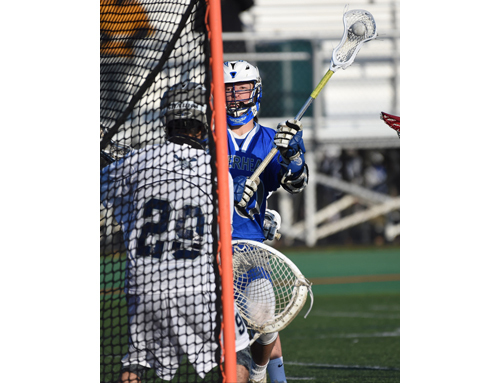 plays on offense with attackman Jack Walsh '21, also committed. says he has over a 96 average. 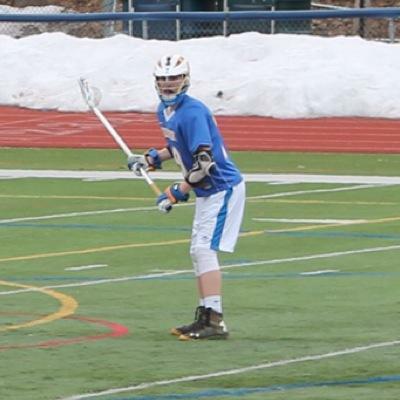 Defenseman Devin O’Leary of Foothills Council lacrosse champion Queensbury has made a verbal commitment to Stony Brook University. O’Leary was named a league first-team all-star this past spring and made the Endicott College Elite 100 Camp all-star team this summer. The 6-foot-5, 210-pound O’Leary will become the second Spartan to compete at the Division I level following 2001 graduate Matt Ellement, who played at the United States Military Academy. Stony Brook went 12-4 this past season and lost to Vermont in the America East title game. 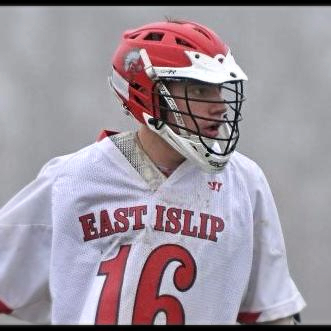 Stony Brook’s 2015 roster included sophomore long stick midfielder Kyle Abdellatif of Ballston Spa and freshman goalkeeper Dan Comber of Bethlehem.